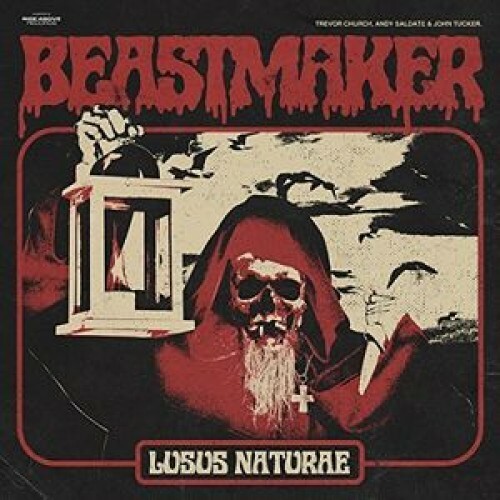 Debut album, 'Lasus Naturae', freshly released on Rise Above Records (2016 and making a retro-doom splash around the heavy-globe) Beastmaker frontman with Trevor William Church. Bleak and burly overtones of Sabbath, Pentagram and Witchfinder General ring through Lusus Naturae like echoes from a haunted past. 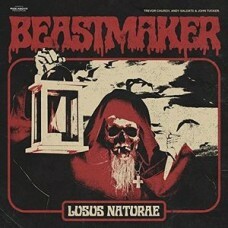 Beastmaker's lyrical landscape is awash in imagery from midnight movies and the dark arts.